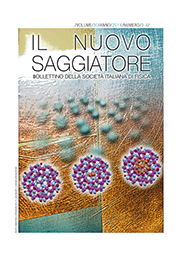 Birth and impact of X-ray crystallography A historical perspective by Davide Viterbo, published in Il Nuovo Saggiatore. 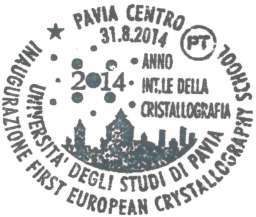 A commemorative postmark has been issued by the Italian Post Office to mark the inauguration of the First European Crystallography School, as part of the IYCr 2014 celebrations. 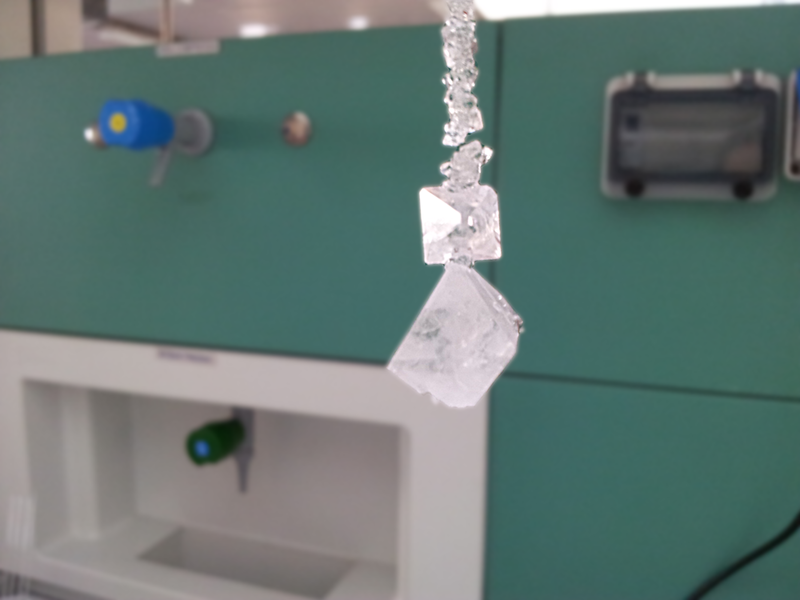 Tuscany (Italy): Crystal Growing Competition Sesto Fiorentino (FI) First Crystal Growing Competition organized in Tuscany for pupils of high schools to celebrate the International Year of Crystallography. 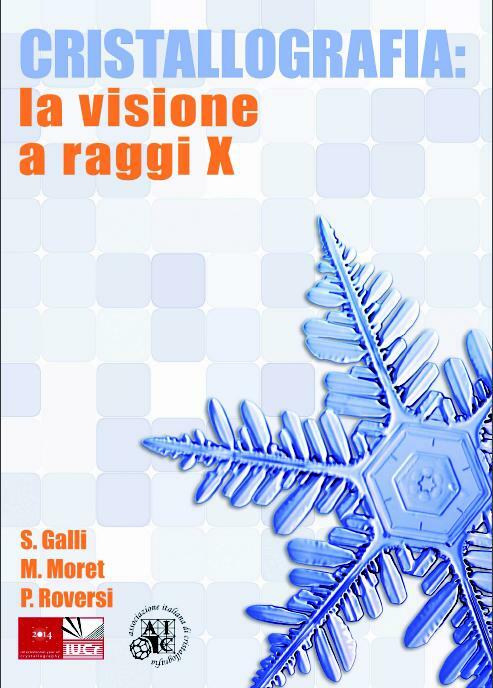 The competition is organized in the framework of the "Progetto Lauree Scientifiche" (Scientific Degrees Project).